Unit 17 Lot 70 (TOT ID #2166) Ocean Front / HIGHLIGHTS: A one minute walk from Pebble Beach and a few steps away from ocean bluff trail, this house affords unobstructed views of the Pacific. This one level home has a spacious kitchen, dining and living area facing the ocean. There is a deck overlooking the ocean and the bluff trail. Children welcome. As usual had a wonderful time at The Sea Ranch have been using Sea Ranch Escapes since 1983 in fact one year my family and I rented 5 times in one year definitely a bonus of living in the Bay Area and being so close. I have probably stayed in just about all the bluff houses at one time or another and Ocean Watch was just as wonderful as the others. My daughter’s 30th birthday was coming up and I asked what she would like to do and without hesitation she said “go to Sea Ranch” we have been going since she was born. 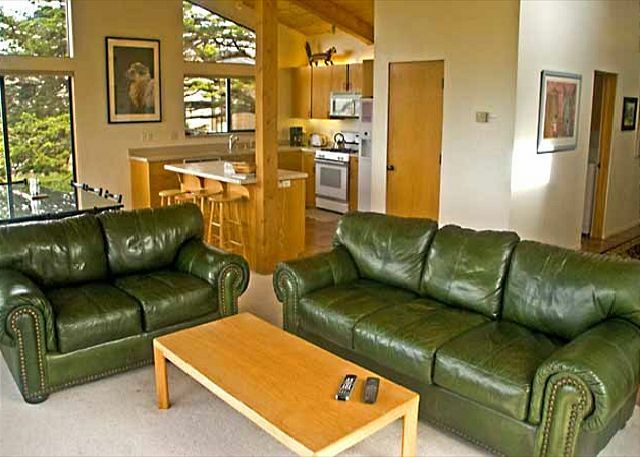 The Sea Ranch Escape houses are always clean, well equipped and maintained. The staff are always helpful. Gualala is a cute little town with just about everything one might need. However, when I go I really just like to do a jig saw puzzle, play games, walk along the bluff, it doesn’t matter rain or shine it’s always great to watch the weather change and storms or fog roll in, watch the amazing sun sets and the stars at night. Can’t wait till the next time. It was a beautiful home with a great layout. We had an amazing time. I do wish it had a hot tub. Took my parents and friends to Sea Ranch for the long weekend. Beautiful and comfortable house for 6 as long as you do not want to grill or soak in the hot tub. View unparalleled. Ocean Watch has a wonderful ocean view and is nicely located in the center of everything. We loved being able to walk out and use the ocean trail so easily. The home is nicely appointed and a great size -- not too big and not too small. We will definitely come back to Ocean Watch when we visit Sea Ranch again! Just what I was looking for. Great views, peaceful quiet location, easy quick beach access. This is our third stay in this house over the last seven years and it has been great every time. Unfortunately our stay was during the storms that flooded Guerneville and the Russian River. We had to make some major adjustments, but the Sea Ranch Escape staff was terrific and very helpful. The location of Ocean Watch is unmatched. The blue water view of sunsets and whales is absolutely wonderful. Access to walking trails, right outside the front door is perfect. As always, property management was superb. Perfect for our family of four. No hot tub but you can use one at the club nearby. We recommend that you find out when landscapers will be working in the yard if this will bother you. We happened to be gone when they came for most of their work but it was a noisy contrast to the usual peaceful ambiance. The kitchen has a microwave, food processor and many other handy helping tools. Garage, 6 person dining table. Tip: leave the laundry room door open if you are doing a load of laundry; the washing machine may "walk" in front of the door during the spin cycle and block the door. We love this home and will come again if it is available. It is clean, bright and comfortable. Great long weekend at Ocean Watch. Comfortable, clean, nice ocean view, about 100 yard walk to lovely Pebble Beach. Awesome wildflowers everywhere. Only concern was unclear instructions on use of the television--took us about 30 minutes on our first try. Exceptional service from Sea Ranch Escape when we left some important articles behind on our departure. We love this home. It was perfectly equipped for everything we needed to cook meals for our family. Beyond that, it's only a short walk to pebble beach. thanks so much! for a wonderful stay. Watch the ocean at Oceanwatch! Oceanwatch is a comfortable well appointed home with a great view, wonderful kichen and comfortable sleeping by the sea! 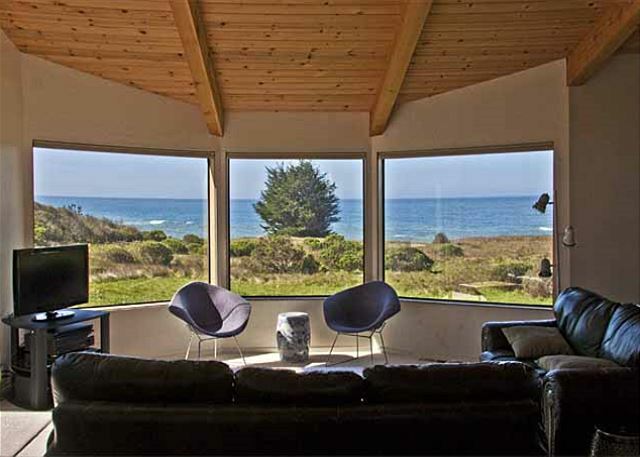 We've rented many homes at Sea Ranch, and this is one of the best. Location is great, the house is well organized toward the ocean, the kitchen is well stocked. Perfection on the North Coast! This property is actually a 5+! We could not have been happier and will want to return again and again. Perfectly located just on the coast with expansive window views, simply and tastefully appointed. It had everything one would need for a sublime getaway. My daughter and I did a birthday weekend escape mid-May. She had never been to Sea Ranch and was absolutely thrilled when we opened the doors to Ocean Watch. The views were spectacular--we saw whales, seals, pelicans, and shorebirds galore! The footprints on the car proved we were also visited by a very curious raccoon! Delightful! Ocean Watch is aptly named as your private view is directly in front of this ideal 3 bedroom-2 bath house all on a single level (our requirements). The master bedroom also looks out on the ocean and with the windows open, it sounds like the surf is coming right uo to the house. Sunsets are spectacular as is the night sky especially with the full moon lighting up the water, the waves and a shooting star or two. The living and dining rooms look out to sea as does the kitchen area. The room arrangements are perfect and private. The pictures and descriptions in the listing are accurate and the house was in complete order. This unit does not have a hot tub and does not need one.The Sea Ranch Escape managers were very helpful and accomodating. This is a return visit for us and we have our calendars marked for next year to relax and enjoy the Sea Ranch experience once again. This was a perfect floor plan for the three couples that stayed there. 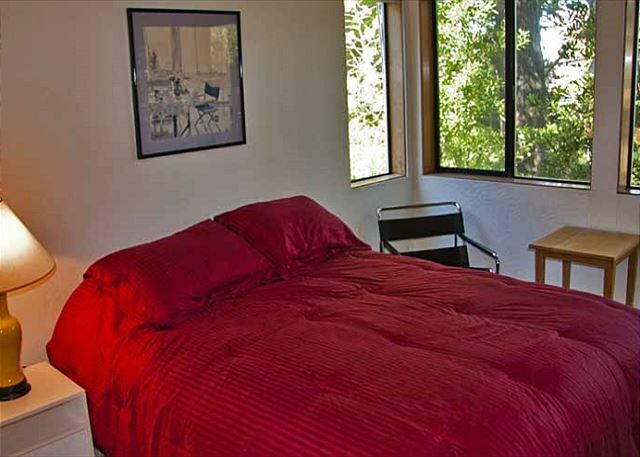 The bedrooms were all large enough with comfortable king or queen sized beds. Really nice. The view of the ocean was great as was the deer watching. Just right. Great time at Ocean Watch. Chapel at The Sea Ranch is a perfect venue for a wedding. The feng shui and welcoming nature of this house is very positive and appealing and contributed to the overall enjoyment of our stay. From the artwork to the furniture choice, we felt at home and surrounded by beauty, both inside and outside the home. We appreciated the binder with tips and history, the the binoculars for the birders among us. All in all, our stay exceeded our expectations. We hope to return. 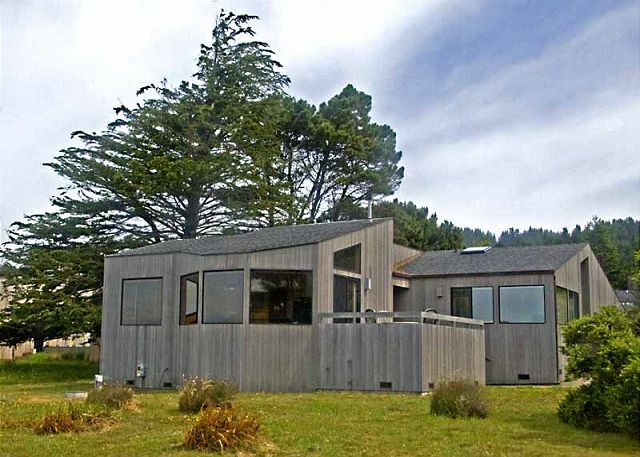 We very much like the house's location -- in the southern development of Sea Ranch which we feel is better connected to the landscape. Close to Annapolis Road activities and the lodge and still a reasonable drive to Gualala. Great and easy walks to beaches and the marine reserve. The house's design orients the living areas with the fabulous ocean views. And while the deck is small, it is to the south and captures sunlight all day and the same great ocean view. The kitchen is well stocked -- every appliance and cooking utensil or pot you could need. All 6 of us really enjoyed the house. It was very well equipped; had plenty of condiments; beds were great; whole house was very clean; view from the front towards the ocean was just great; close to the hiking trail which we enjoyed; and a house that I would highly recommend to others. We had such a great time at this property. The house itself is spacious with amazing ocean views. Upon arriving, the house was extremely clean and very well stocked. The property management company is great and very helpful. We would certainly recommend this property, and definitely stay there again. The Sea Ranch community was beautiful! Everyone was helpful and friendly. 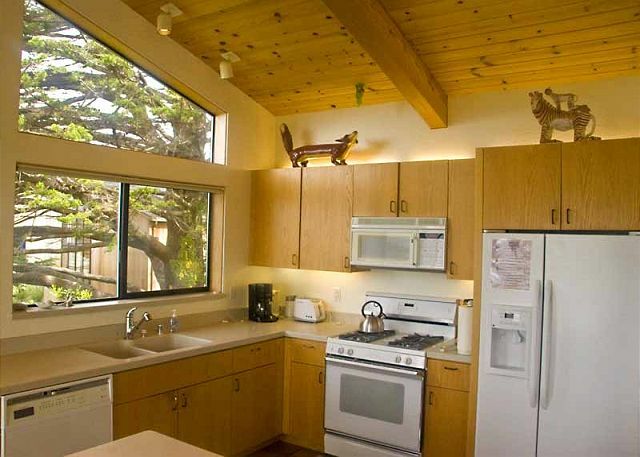 The "ocean watch" house was very clean, spacious and came with plenty of kitchen amenities. It was nice to be so close to a beach. The family also enjoyed seeing deer outside the living room window. The house was comfortable and well stocked. The openness with all the windows was especially inviting. This was our 3rd stay at what is now called "Ocean Watch." It is great for just resting, meditating, seeing amazing nature life, and easy walks to and around ocean views. A Great Place to Rest! This was the second time we stayed at Ocean Watch. However, this time we brought guests with us from out of state. They loved it as much as we did. We all plan on coming back again soon. Beautiful space and views. Close to sea bluff trail. We've been coming to Sea Ranch for years and have never had a bad experience. Will be coming back for a long time to come. Best vacations ever! A wonderful week at Ocean Watch! We had a great time...the house was in great condition, and had everything we needed for our stay. The kitchen was well-appointed, the house was very clean and comfortable. We enjoyed watching deer come in and out of the yard! We loved riding our bikes to both Moonraker and Ohlson Rec Centers to play tennis and swim, as well as walking to nearby beaches. 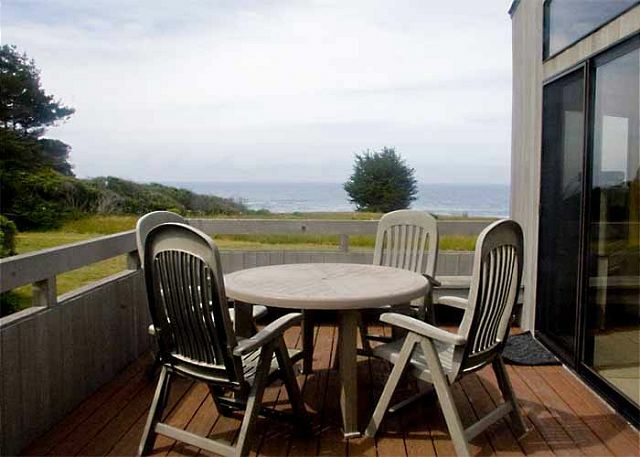 The perfect location for our stay at The Sea Ranch! We look forward to another visit! 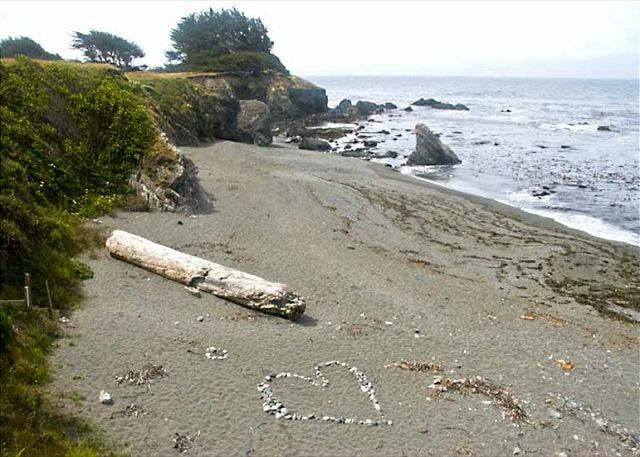 Everytime we stay at Sea Ranch we are very satisified and always plan to come back for more. Ocean Watch gave us the oppoortunity to totally relax. The deer and bobcat gave us some great "mother nature" time. Great trees and cool weather. See you again, soon. Ocean Watch is a beautifully situated and well-appointed home within steps of the Bluff Trail and a short walk to Pebble Beach. The views out of the living and dining rooms were breathtaking. Even the cook gets an ocean view from the kitchen. The small deck provided a wonderful place for coffee and breakfast in the morning. It is shaded in the evening, so in warmer weather, it would be a lovely spot for cocktails or dinner. The kitchen is well equipped; The bedrooms were comfortable. The master bedroom has its own bathroom, while the other two bedrooms share a bath. We stayed here with another couple and their young child, and we had more than enough space and privacy. Our only complaint was the lack of any type of outdoor grill. Ocean Watch provided a wonderful home base from which to enjoy the miles of trails and gorgeous beaches that are part of the amazing acres of Sea Ranch, one of the most beautiful places on earth. The location was perfect. We had a great view and it was quiet, except for the sound of the waves. We loved that the house was very roomy and extremely bright. The deck had a view of the ocean, but it was also somewhat sheltered from the wind. Everything that one could possibly need was supplied in the kitchen. The house was quite clean, the beds were comfortable. There were just a few negatives that I should mention: the washer does a terrible job. It would have been nice to have had a map of the Sea Ranch that we could have taken with us. The kitchen cabinet fronts have seen better days, the carpet had a number of stains and the dining table never looked clean. There were a lot of water stains on wood surfaces. The stove top and oven still had cooked/baked on food when we arrived. While none of this detracted from our enjoyment of the house, and we received our full deposit back promptly, I was very worried that we might be charged for the aforementioned. I was also worried that we might be charged for missing items, since there was no inventory check before we moved in. But it all ended well. Overall, we had a fantastic time. It was wonderful! Home had everything we could possibly need and then some. We just wished we could have stayed longer! We will definately be doing it again! The weather was good for March. I was hoping for a storm, just to see what it was like. 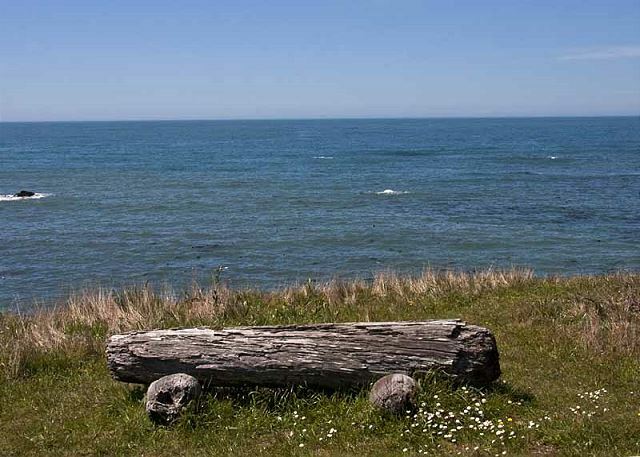 The Sea Ranch is a great place for a vacation, we would like to spend more time in the area. A perfect spot for our needs and perfect weather, too. We stayed in a house (really a home) with a wonderful ocean view and of course great sunsets. Our other objective was to play golf. I believe Sea Ranch Golf Course is one of the best courses we have ever played on as far as maintenance, grass selections, challenging but not discouraging and friendly. My wife and I are beginners (25 handicaps) and still loved our three days of golf -- I broke a hundred and my wife broke 110. Our house was five star and the rental folks were wonderful. It could not have been better. The location was perfect for both children and adults, the house tastefully furnished and the site offered protected areas from the wind. And what a view! We enjoyed our visit -- the house has great views and is very comfortable. Kitchen is well stocked in terms of equipment -- would have been nice if more staples (olive oil, for example) had been on hand, but it's not required. Would return to this house. The views were gorgeous and the location perfect - just steps to Pebble Beach. In the evening we took our beach chairs and sat on the beach, searched for rocks and watched the sunset. Everything we needed was there - we will definitely return! We had a little snafu with checking in but it was quickly rectified in a professional manner and we were given extra time on checking out to make up for it - it was much needed (as we had gone walking and the seals gave us a show down by the lodge and we forgot the time)! 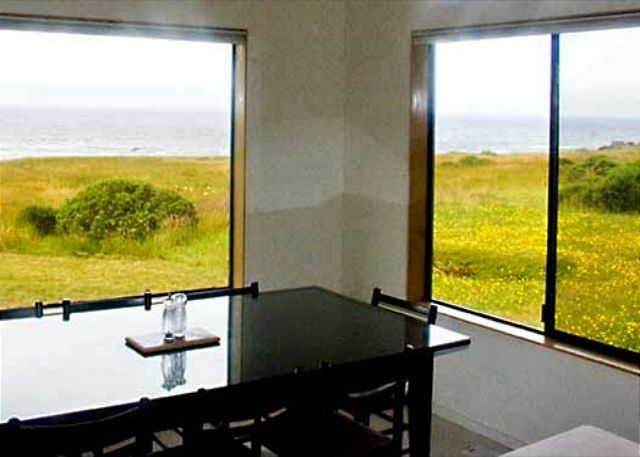 You know the quality of a company when they go out of their way to make things right - I would recommend this property and Sea Ranch Escape to my friends and family. The pictures of this property are accurate, except for the pictures of the view of the ocean -they don't do it justice - you'll just have to go and see for yourself - from the living room, dining room and kitchen - and when you open the windows you can hear the ocean - makes for good sleeping and relaxation! Fantastic location and a great house. We'll be back. We had a wonderful stay at the Reid house. The set up was particularly condusive for game playing. And the kitchen was very well appointed. The view from the living room/kitchen was spectacular. The home was so comfortable with lots of space and amenities. ( We noted the skylight leaked some when it rains and the vacuum cleaner needed a new bag). Thanks for the heads up. The skylight has been repaired. 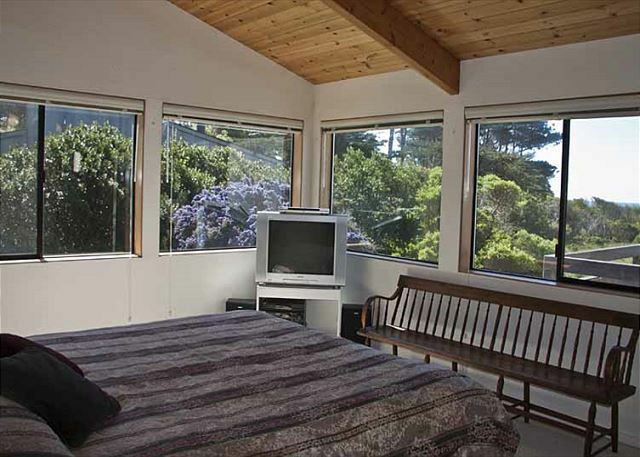 This property was perfect for what we were looking for as far as view, proximity to a beach, and size. 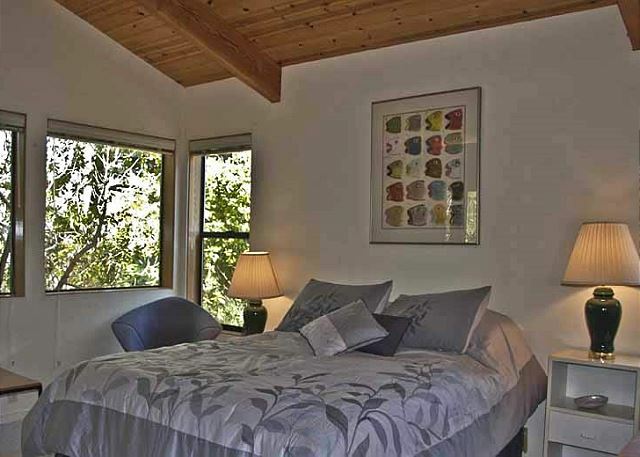 We like the privacy between the master bed room and other rooms and the large hallway. A hot tub would be nice on the deck, however, we were a bit late reserving a place during thanksgiving week and homes with a hot tub and the other things we were looking for were taken. The reason for the 4 stars was first: the garage had mice and droppings were everywhere, however, I just swept it up and they did not return the whole week. Second: We requested sheets and towels. It wasn't til about 8pm that we realized they were not provided. They rental comany was very apoligetic and they were able to bring them over that evening. Otherwise, the place does need some upgrades in the kitchen( appliances, and cabinets, no ice maker) and electronics (tv, cable, and sound set up) but overall the place is clean, very comfortable, and in a great location. The deck is a perfect place to watch sunset and have a drink! I would defiantly come back and/or recommend. This was our first stay at Ocean Watch. It's a lovely home with a well equipped kitchen. Good beds and a nice garage. The location is good for walking either to the main rec center or the Lodge; both are good 30-minute walks. 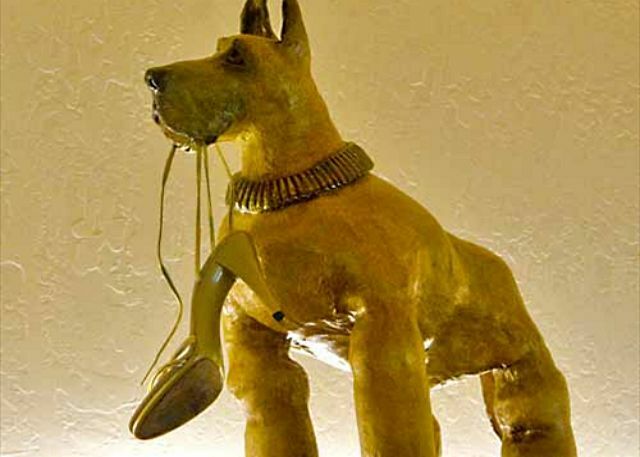 Working with the rental agent was seamless. We've stayed at the Ranch for 30 plus summers. Just what the doctor ordered. Peace with a view, and comfort. Home was nice, near the ocean, the right size for us. We loved Sea Ranch. I wish we could have stayed longer and taken advantage of more amenities. We had a beautiful panoramic view of the ocean from The Ocean Watch home.House cleaning was generally O.K. But my daughter complained of "dark hair" in the hall bathroom tub. There was dirt under the hall area rugs. The ice holder in the frig needed cleaning. these were minor things we didn't go looking for...perhaps more problems were lurking, but we were too busy to bother . 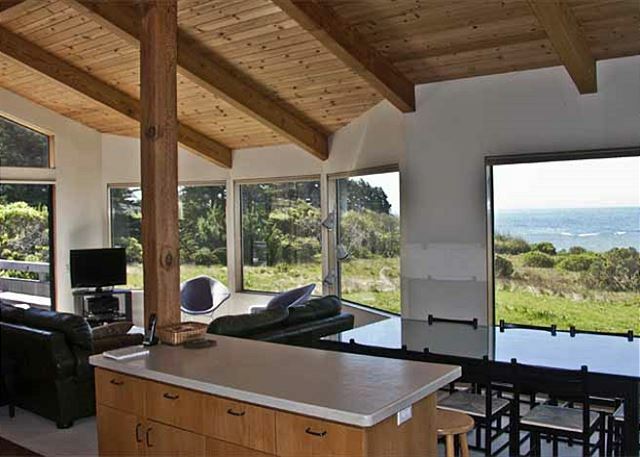 Anyway, we loved Sea Ranch & the beautiful house we rented. We had a very nice stay. The house was beautifully located and well equipped. Enjoyable and comfortable for a family with younger children. worked hours on trying to get tv. the directions for volume are wrong on cd's too. channel 2 needs to be put on the directions for tv. stingy toilet paper and no kleenex. 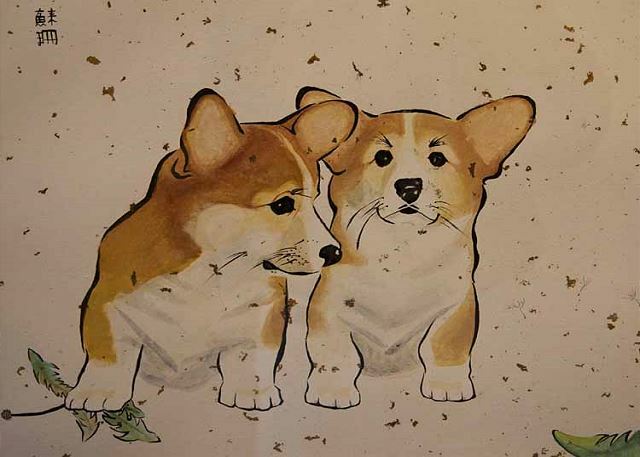 great art tho. We took to heart the tv situation and have upgraded them; with directions and controls simplified. a guest from Berkeley, CA does not recommend this vacation rental. We stayed in June 2009. Wonderful weather. The Reid house has a great location, but is getting a bit tired. Appliances need upgrading. It lacks a BBQ and a working fireplace. It also lacks a good seating area out of the summer wind. One of the dual pane windows dead on to the view is fogged up. The fireplace has been repaired. Many owners do not provide a BBQ due to fire safety. The foggy window has been replaced.